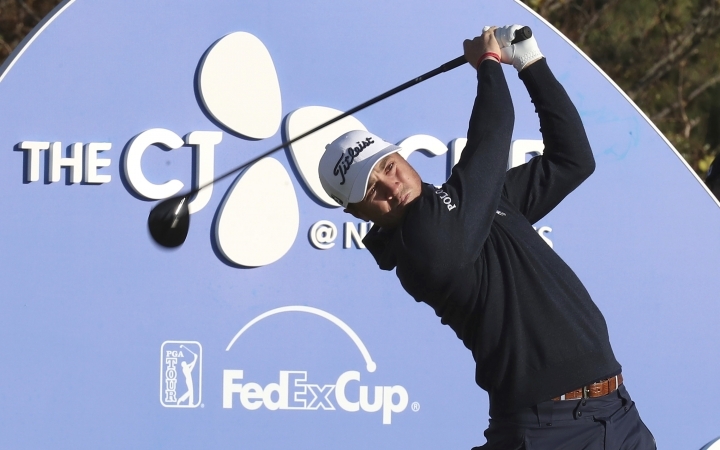 JEJU ISLAND, South Korea — Chez Reavie overcame cool, windy conditions for a 4-under 68 and a one-stroke lead after the first round of the CJ Cup at Nine Bridges on Thursday. 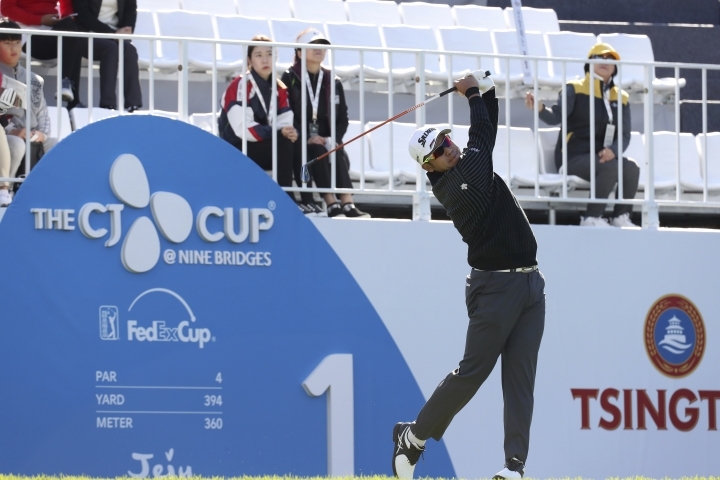 In the breezy conditions, the back nine of the course posed the most difficulty, but the 36-year-old American made two birdies and negotiated it in 35 after starting on the 10th tee, and then picked up three shots on his final nine. Danny Willett and Si Woo Kim shot 69 while the large group at 70 and tied for fourth included Ian Poulter, Nick Watney and Michael Kim. 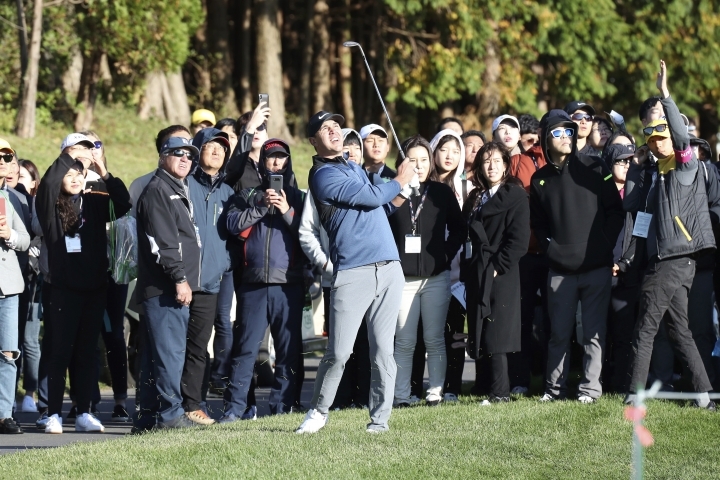 Brooks Koepka, playing in his first tournament since being voted PGA Tour player of the year, shot 71 and was in a group three strokes behind and tied for 11th which included Paul Casey and Hideki Matsuyama. Jason Dufner and Brandt Snedeker shot 72. Defending champion Justin Thomas had a 73, as did Jason Day, Ernie Els and J.B. Holmes. Marc Leishman, who won last week's CIMB Classic in Malaysia, and Adam Scott had 75s. Reavie's only PGA Tour win came at the 2008 Canadian Open, and he finished second in back-to-back starts last year in Phoenix and Pebble Beach, losing at Phoenix in a playoff. "It was a great day, I hit the ball really well," Reavie said of Thursday's round. "The wind was blowing really hard all day long so you had to really start the ball well and keep it out of the wind. Luckily, I was able to do that." Despite the windy conditions, Reavie found all 14 fairways off the tee and hit 15 out of 18 greens in regulation, which he felt was the key to a good score. "It's tough because once you get above the hole with this wind, it's really hard to chip it close," he said. 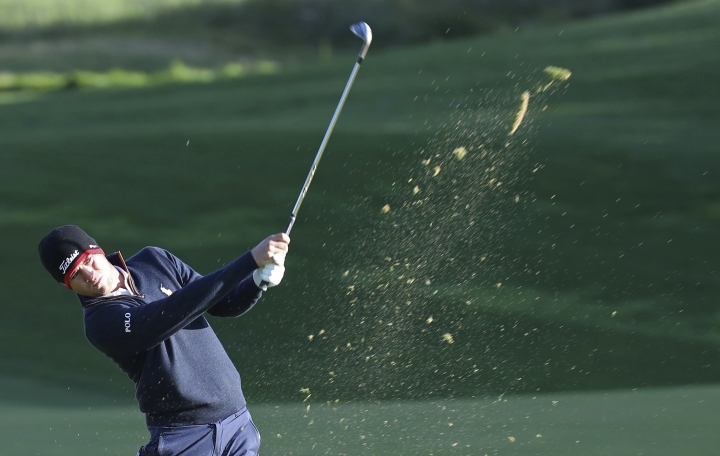 "The more greens you can hit, the better and that was key to my game." Willett, who has struggled with injuries and form since winning the 2016 Masters and has dropped to No. 342 in the world, made five birdies and two bogeys in his 69. Willett has just one top-five finish since finishing second in the Italian Open in September 2016. Having committed to play on the PGA Tour by taking up membership this season, Willet said it was important to make a quick start to the season. "I've done two tours for a couple of years, and it's very difficult," Willett said. 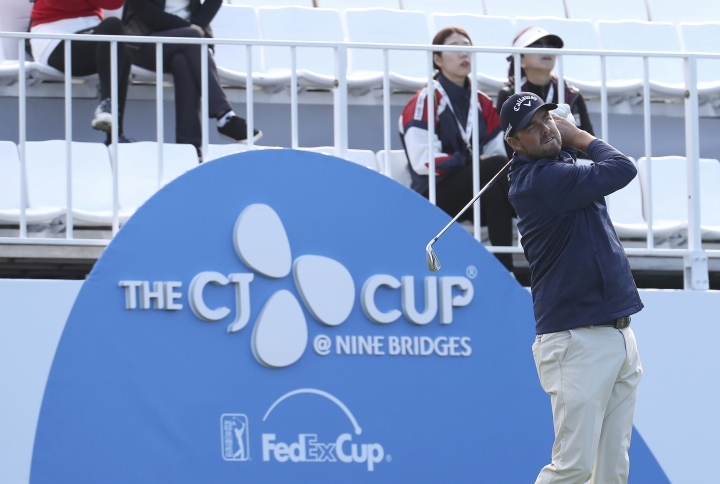 "We committed to play on the PGA Tour, to play predominantly over here this year and next. It's nice to kind of get in and get some points early if you can." 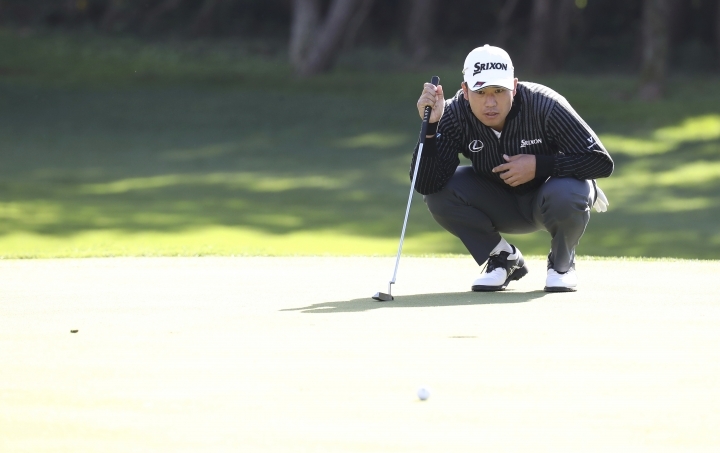 The second of three PGA Tour events in three weeks in Asia has a 78-player field and no cut. Only 19 players broke par on Thursday.